UFC president Dana White has once again teased about the upcoming return of former heavyweight champion Brock Lesnar in the Octagon sometime this summer. 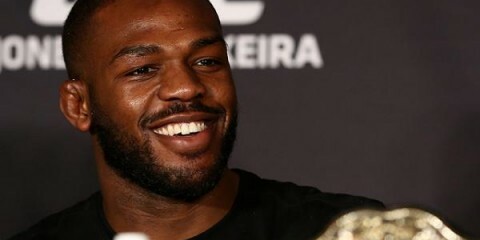 In an interview with Megan Olivi, White admitted that a potential showdown between Lesnar and reigning heavyweight titleholder Daniel Cormier remains on top of his wish list for this year. Despite Lesnar’s ongoing endeavor in the WWE, White is confident that match will eventually happen down the road because both fighters are gunning for each other. It has long been speculated that Lesnar would make a comeback in the UFC cage after he became eligible to fight again in January, following his re-entry in the USADA drug-testing pool on July 3. The Nevada Athletic Commission slapped Lesnar with a one-year suspension and a fine of $250,000 after he tested positive for the banned substance clomiphene before and after his fight with Mark Hunt at UFC 200. 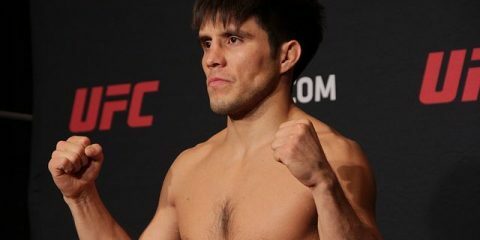 He briefly retired in 2016, removing himself from the USADA testing pool and freezing his suspension with just under six months left. However, rumors of Lesnar’s UFC comeback ran rampant again last year when he re-entered in the USADA testing pool in July. 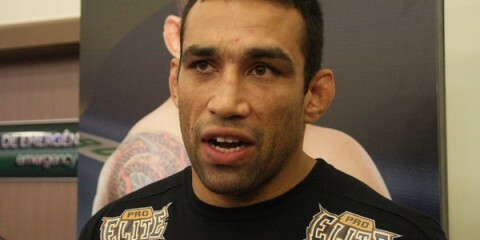 White said his line of communication is always open for Lesnar if he finally decides to formalize his return. Lesnar was at cageside when Cormier knocked out Stipe Miocic to seize the heavyweight title. 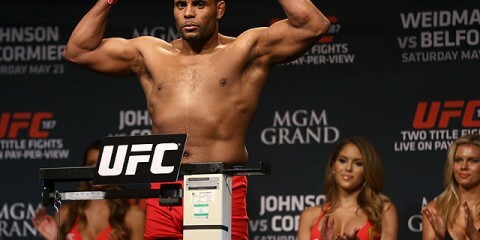 Cormier called out Lesnar during the post-match interview and the two had a brief tussle in the ring to the delight of the fans in the arena. Lesnar is still UFC’s biggest cashcow. 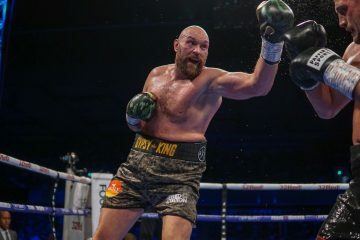 While Connor McGregor has undoubtedly become the promotion’s biggest crossover star, White understands that Lesnar is the only one who can invigorate the heavyweight division. Lesnar, who will turn 42 this July, generated millions of dollars in pay-per-view revenues for the UFC during his first run with the company in late 2000s. 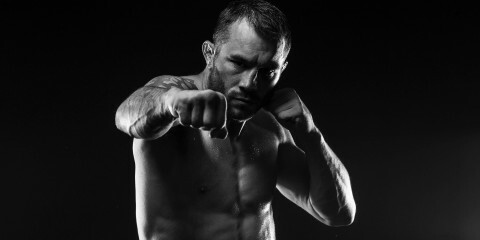 His fights with Randy Couture, Frank Mir and Shane Carwin all topped one million in pay-per-view buys. 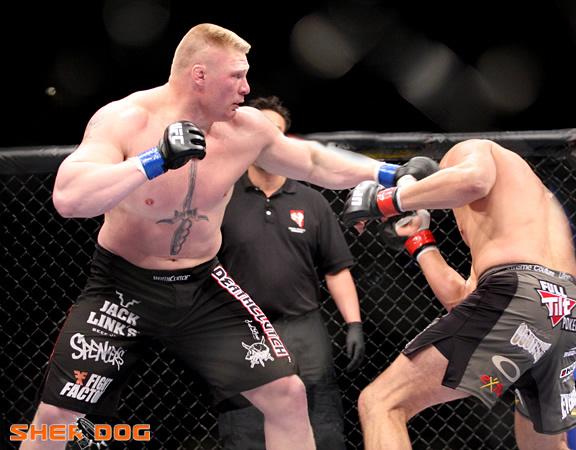 Lesnar’s comeback against Hunt proved that his drawing power never faded as the card garnered 1,009,000 pay-per-view buys. For now, Lesnar is slated to compete at Wrestlemania 35, WWE’s biggest pay-per-view event, where he will defend his WWE Universal Championship against Seth Rollins in one of top matches in the card. Sources close to situation are reporting that Lesnar will lose the title to Rollins since his current contract is due to expire after the event. Although there are reports about Lesnar’s interest in entertaining offers from other wrestling companies, like the fledgling All Elite Wrestling, but it all points for UFC to be leading the race, and he might return in July. Aside from the Cormier fight, UFC has plenty of options for Lesnar in case he agrees to a multiple-fight deal. 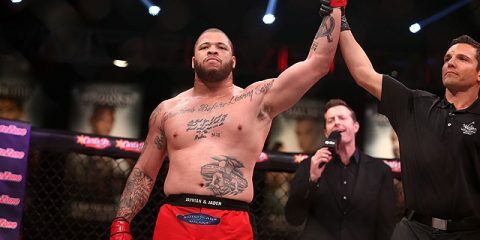 They could pit him against reigning light heavyweight champion Jon Jones – a potential record-breaking fight – or Junior dos Santos, who obliterated former title challenger Derrick Lewis at UFC on ESPN+ 4 on March 9. One thing is certain about Lesnar’s comeback hoopla; UFC and betting enthusiasts are going to cash in a lot of money if the Beast Incarnate comes back to town.